It may have been slightly less than chilly on this beautiful Fall day when we took on the hiking trails of Wakanda Park for a photo shoot. The partly cloudy skies provided slivers of warm sunshine, making the brightly colored fall leaves flicker and dance as they fell. The paths were vibrant with color, and the elk were feeling particularly friendly and curious. 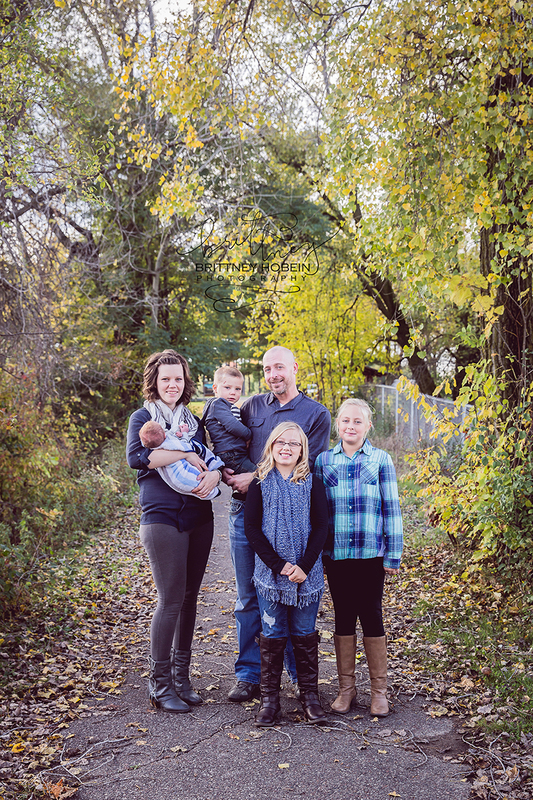 The conditions were perfect for some gorgeous shots and this was such a fun family. The toddler enthusiasm of little Brendan was my favorite. 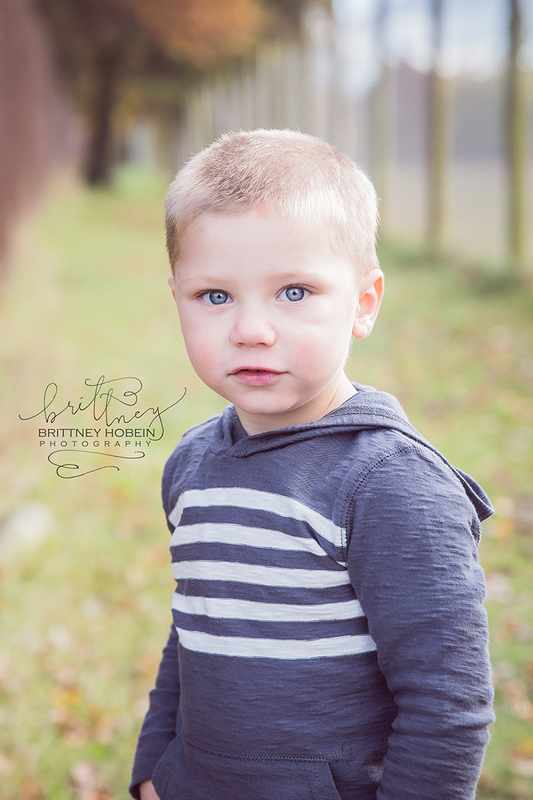 He kept us moving quickly and he had interesting ideas for poses but that face and personality added so much spark.